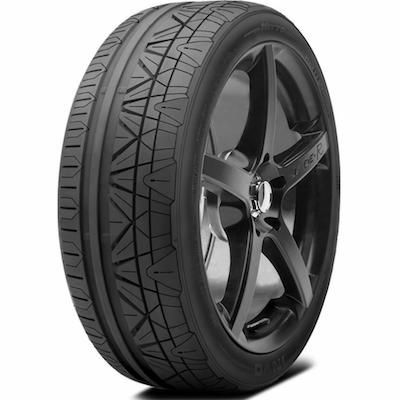 Nitto’s INVO’s Multiwave sipes feature an interlocking ripple design which in effect lock together when braking and give extra traction on acceleration. 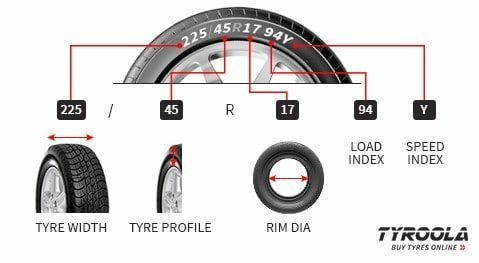 The tyre compound is strengthened with silica to minimize tread flex for better handling and braking. The outer shoulder is a series of large blocks that increase the amount of surface area on the road to assist with performance and cornering. The continuous center rib increases directional stability and affords the necessary rigidity for braking grip while two circumferential grooves channel water away for wet weather performance and traction.